A show I co-created, wrote, and directed for Participant Media & SoulPancake, Rainn Wilson’s production company.  Each episode takes a published psychology study on happiness, ripped from the pages of a peer reviewed journal, and puts it to the test on real people. The show has been featured on the homepage of Upworthy, written about in Fast Company, and named one of the best web videos of the year by USA Today. As a result of the show’s success in it’s first two seasons on YouTube, it was picked up for TV by Participant Media’s channel, Pivot, and is currently streaming on Amazon Prime.